WATERFRONT PARCEL WITH FRONTAGE ON TWO LAKES! 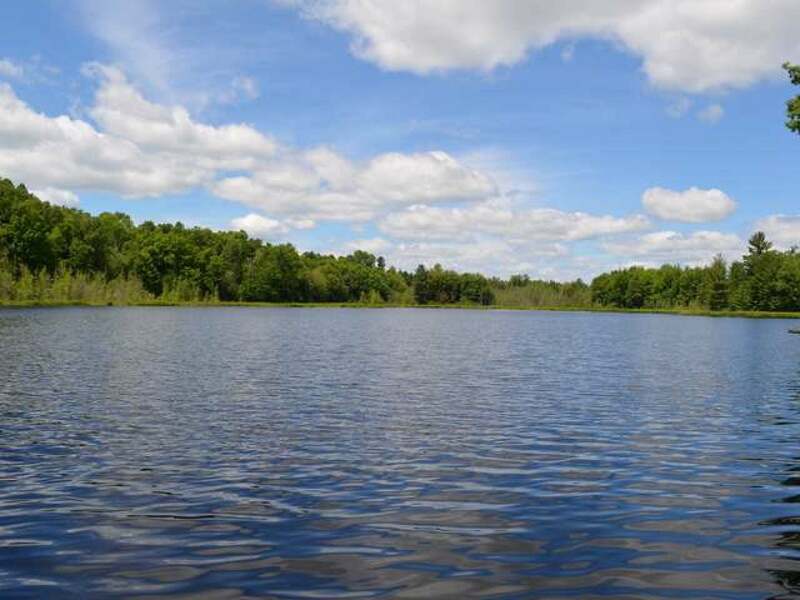 This well wooded 5.69 acre parcel has frontage on both Horn and Mud Lakes. There are two current building sites. One is located between the two lakes and the other is a bit further into the property. There is a beautiful wooded ridge with a great lake view and additional building site possibilities. The property adjoins 1000s of acres of Lincoln County Forest lands per the plat book, which offers access to Thompson Lake. If seclusion is what you seek, come see what this parcel has to offer. Power is to the home to the North. Approx. 1064 ft of frontage on Horn Lake and 229 ft on Mud Lake per Lincoln County Plat Map. A true secluded get away parcel!